You might find benefits to being an authorized user for someone else’s credit card account. For example, parents sometimes add a child to a credit card account as an authorized user to help establish credit. Optimally, being an authorized user can help you build credit, but it also can have a negative impact on a credit score. As an authorized user, you won’t have financial responsibility for a credit card balance and you don’t get account permissions that enable you to contact the credit card issuer on behalf of the account. You do have the details of the account reported to your own credit report, though. Optimally, being an authorized user should place positive credit notations on your credit report as the creditor reports timely payments and a low credit utilization, meaning a low balance compared to the credit limit. In some cases, being an authorized user can result in negative information hitting your credit report. If the credit card account holder has trouble managing the account and late or missed payments occur, the creditor could report this negative information to your credit report as an authorized user. If negative information becomes a part of your credit report because of your status as an authorized user, you do have recourse. Contact the credit card issuer and ask to have your name removed as an authorized user as quickly as possible. It’s important to separate yourself from this account fast -- especially if the account could move to a collection agency. Check your credit reports with all three credit bureaus -- TransUnion, Experian and Equifax. If you find negative information because of your authorized user status on one or more credit reports, submit a dispute with the corresponding credit bureau to have the information removed due to your limited authorized user status. It’s likely that the credit bureaus will do what you ask. If you know your credit report has a negative entry from your authorized user status, you also can perform damage control. Whenever you know a creditor is going to check your credit, be up front about the negative information and explain it before the creditor pulls your credit. 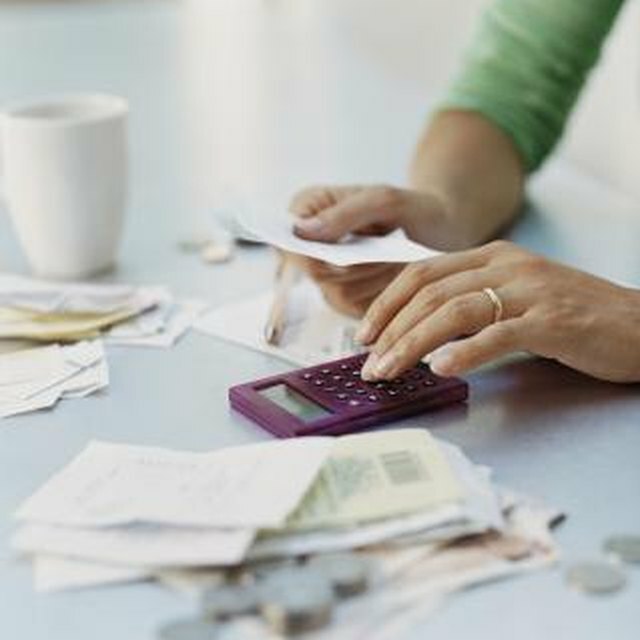 By providing these details and explaining your limited involvement in the debt, many creditors will give you a break.